Today, 1st Place has announced a pair of new concerts for their virtual artist, IA. 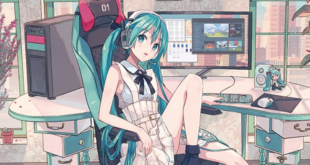 Read on for information on where and when they will take place, and how they could very well reshape the future of IA’s world. 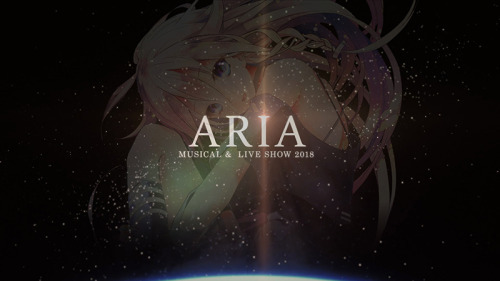 After completing her 11-city world tour concert, PARTY-A-GO-GO, IA will then be setting her sights on her next international concert, entitled Musical & Live Show “ARIA,” scheduled to take place next June in Enghien-les-Bains, France. ARIA is being billed as a completely new form of live entertainment show that will be unlike anything that has ever been seen before. Revolving around the themes of “Life,” “Love,” and “Peace,” ARIA promises to be an event that will engage the five senses, and challenge everything that you know about live concerts. 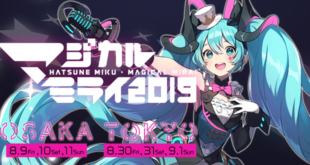 Created out of the joint efforts between creative minds from both Japan and France, this two-day event will bring together the worlds of music, art, and technology in ways that are sure to draw attention from around the world. ARIA will take place on June 13th and 14th, 2018 at the BAINS NUMERIQUES digital art festival in Enghien-les-Bains, France. 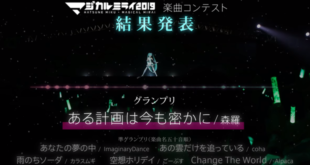 On IA’s official site, there is now a teaser video for this new, one-of-a-kind live musical event, which you can also watch below. Before ARIA, however, IA will be giving fans an encore performance of her PARTY-A-GO-GO concert on April 3rd, 2018 at the Akasaka BLITZ in Tokyo, Japan. This final showing of the PARTY-A-GO-GO world tour will feature brand new songs, and set the stage for ARIA just two months afterwards. Even if you have attended one of her PARTY-A-GO-GO concerts in the past, this last one will still no doubt be worth going to. Stay tuned to VNN for more information about what the future holds for the virtual artist IA. Next New Items Available in the Otomachi Una Online Shop!